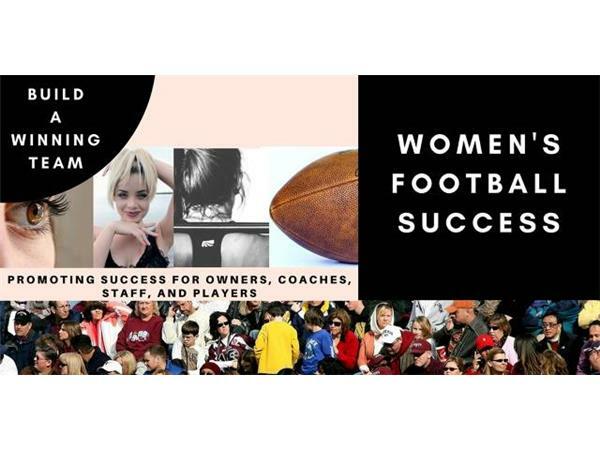 Wednesday, August 8, 2018, 8pm-CST (Episode 1817) LynMarie Liberty-Ellington is the host of Women’s Football Success. In tonight’s episode, LynMarie talks about a sample women's football calendar for established teams and talks about what a potential player may be asking about upcoming tryouts and being part of a women's football team. Women's Football Success can be heard Every Wednesday at 8 pm-CST.